Evidence Based Journalism – the title deliberately overemphasizes something that should be taken for granted in journalism: to collect, weigh and combine all available information on a given question. Unfortunately, this no longer goes without saying. In science journalism in particular, child-friendly PR texts are distributed amongst editors and authors via portals such as EurekAlert and ScienceDirect. “Science communicators” (read: not journalists) regurgitate these texts with few suitable quotes. This renders most stories on current scientific research interchangeable across media outlets. 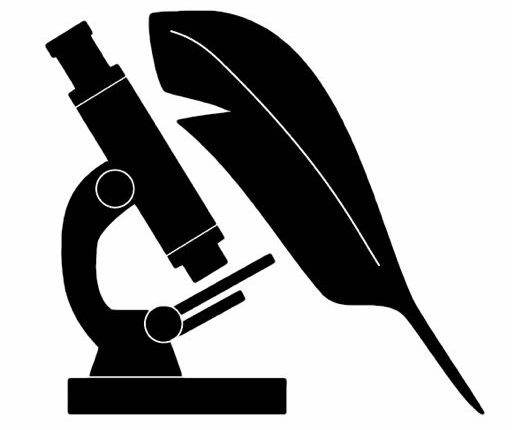 What is lost here, above all, is the history of ideas that real scientific work is based on. Anyone looking for this background will soon realize that only a few researchers today actually follow an independent and inspired research question. To find these real researchers, their ideas and stories is my concern. On these pages I aim to give you an idea about what I am interested in and about the skills I can offer as a freelancer. These include writing good prose, performing in depth investigative research, translations and proofreading. If you have any questions, feel free to contact me via the contact form, or simply give me a call. You can reach me between 10 and 22 o’clock CET.